We provided Fabien & Alexandre with media buying and marketing services, distributing long-form content to millions of fans on social media and driving thousands of RSVPs to their concerts series sponsored by Absolut Vodka, which showcased emerging talents in New York's most exclusive club. 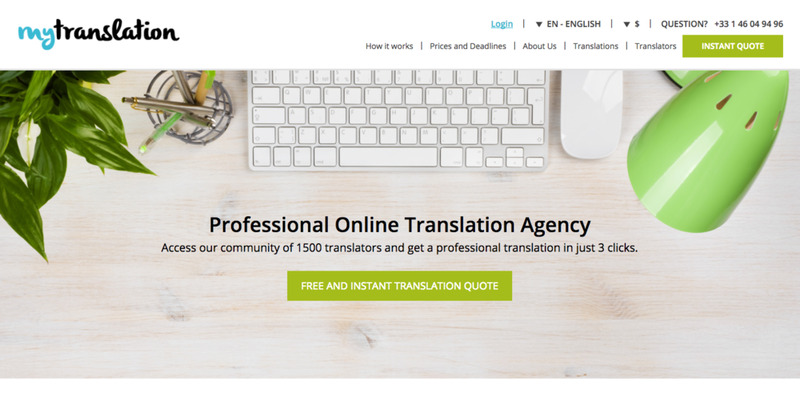 We helped Benjamin in a co-founding capacity with product development and business modeling to support the digital transformation of the largest translation agency in France, leveraging the latest crowdsourcing technologies and recruiting thousands of professional freelance translators. We established product strategy and business model for Philippe's start-up, the first-ever dating service focusing on bringing real-life interactions to singles in Montreal, Quebec. We advised Olivier on the direct marketing strategy to achieve his pivot from a trendsetter's design marketplace to a media property curated by fashion and design influencers. Contact us for more references and case studies.